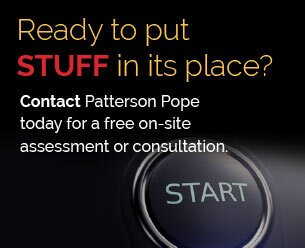 For more than 40 years, Patterson Pope has been trusted to provide museum storage at large and small institutions like The Kentucky Derby Museum, the World of Coca-Cola Museum, and the Cincinnati Art Museum. 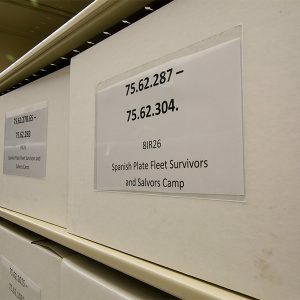 With Spacesaver’s recent acquisition of Viking Metal Cabinets, we now offer a complete suite of museum storage solutions, from simple shelving to compactors and fully customizable museum cabinets. Beyond great products, we pride ourselves on providing excellent customer service. From the initial space assessment, through product installation, to ongoing service and maintenance, we work hard to establish and maintain professional relationships that stand the test of time. Museum storage is boring? Not a chance. 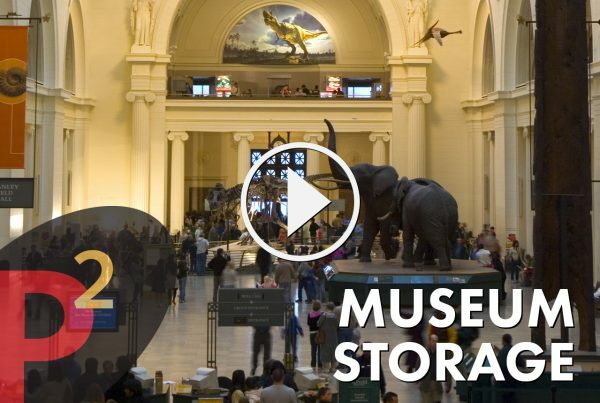 Discover how saving space and protecting collections are key to a number of museum storage solutions. Secure, functional, efficient, attractive. See storage in a new way. 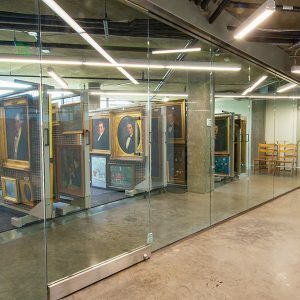 Much of a museum’s collection storage is out of the public eye – but that doesn’t make it any less valuable or attractive. Those out-of-sight pieces can benefit from high-density museum shelving, whether operated electronically or by a mechanical assist. Expandable and lockable, they offer protection, easy access and an eminently flexible storage solution. 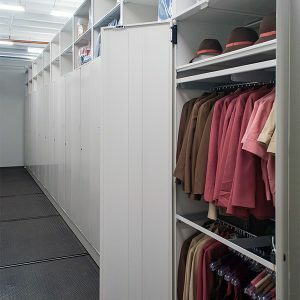 Modular static shelving or museum cabinets are also great solutions to secure your collection. Picture your excess collections areas outfitted with storage racks that protect those cherished pieces of two-dimensional artwork. 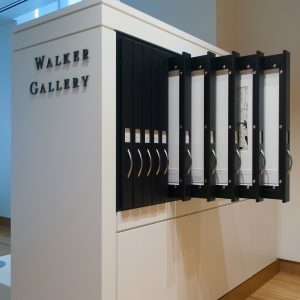 Whether you select a floor-mounted system, a ceiling-mounted hand-controlled manual art rack system, free-standing racks or more conventional 4-post art racks (which can integrate into high-density units), each one offers easy operation and efficient storage. A piece of a vest from a Civil War soldier. A tapestry from an Eastern European castle. The collected robes of a long-forgotten royal. The diversity in museum collections is astounding. Choosing the perfect textile racks and cabinets – whether flat, rolled or folded – is as personal as the items themselves. Timeless treasures deserve lasting products to protect them. 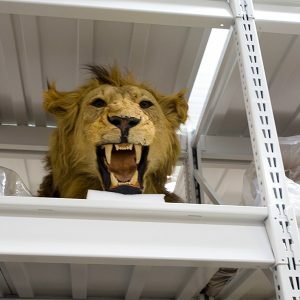 From ship hulls and submarine hatch covers to dinosaur bones, ancient gargoyles and other large pieces, artifact storage is a museum fact of life. Finding just the right shelving or cabinet solution depends on those items’ sizes, shapes, weight and even how often they might be accessed. The right answer might be wide-span shelving, lockable drawer units, or museum cabinets deep or long. Our museum storage solutions match the variety of your collections. 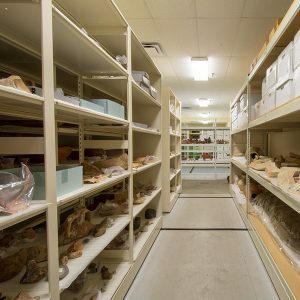 We offer a complete line of museum cabinets, including modern and versatile Conservation Cabinets, as well as specialty cabinets for entomology collections storage, botany collections storage, geology collections storage, and archival flat file storage. All of our steel cabinets were designed and manufactured in the USA. “Expanding horizons” is what museums do. Whether you realize it or not, the same applies to your storage solution options for those items. 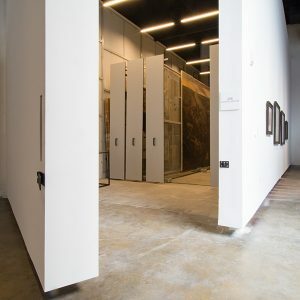 In addition to conventional static and mobile shelving, there’s glass-front cabinetry, ground- or ceiling-supported art racks, media storage cabinets, refrigeration units, even storage for ancient weapons. 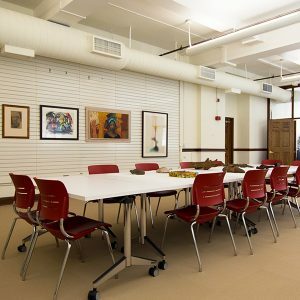 Special collections deserve special accommodation. 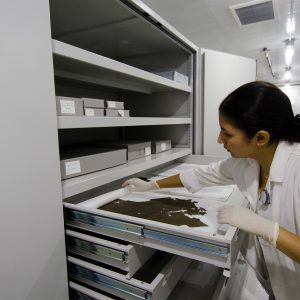 Our museum cabinet systems meet the highest standards of conservation practice and storage for architectural drawings, maps, prints and archival materials. 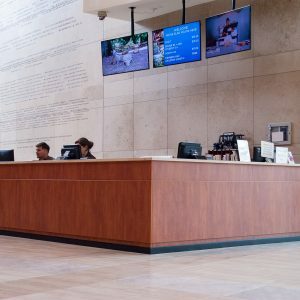 The materials used are approved and proven safe and reliable for museum use. Each storage option is built with extra-rigid construction that assures durability and longevity. All our archival flat file cabinets and map cabinets feature stainless steel tracks and plated rollers, enabling the drawers to roll smoothly and provide decades of trouble-free operation.